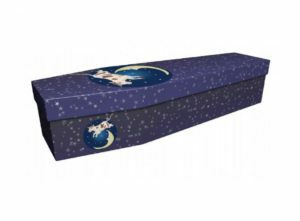 A coffin inspired by a well-loved nursery rhyme, or children’s book or cartoon character, can be a wonderful pictorial tribute when it is time to lay them to rest. 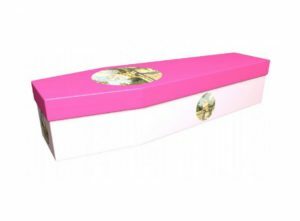 The selection below might provide inspiration for the final design, or Jonny, our Art Studio Manager, and his experienced design team can work on a completely bespoke casket design that captures your thoughts and feelings at this time. 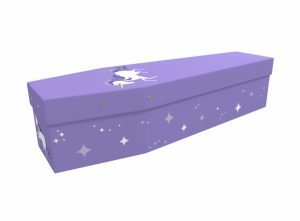 From Humpty Dumpty to mythical unicorns, from Hickory Dickory Dock to Little Miss Muffat – we can produce a beautiful design based on any character, rhyme, song or story. 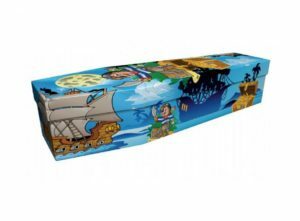 Designs can be printed on caskets of any size, for babies, infants and children. 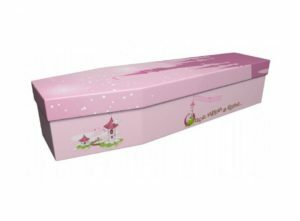 Printed with the finest quality inks using a robust cardboard coffin, we’ll work towards delivering the completed casket to you within 72 hours once you have agreed the final design. Please contact our design team today to discuss your needs.